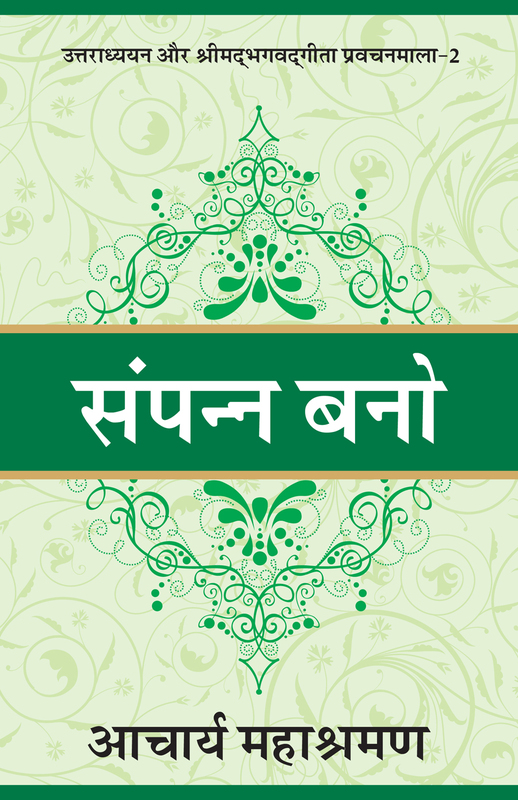 Everyone lives a life but few know the art of living a life. 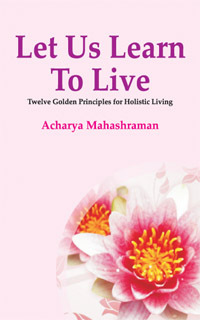 In this book, Acharya Mahashraman presents the secrets of living a splendid lifestyl by explaining the minute details of daily activities of life. 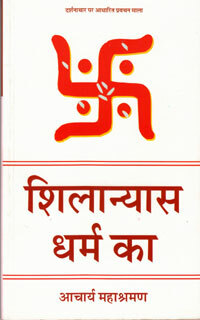 This book answers the question ‘How to Live’ in a precised manner. 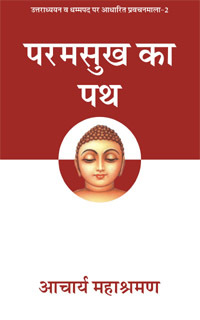 The institution organises meditation camps, spiritual discourses, and assemblies, supports the spreading of non-violence and peace in the society through classes in non-violence and production of spiritual litterature for enhancement of personality through spiritual awakening. 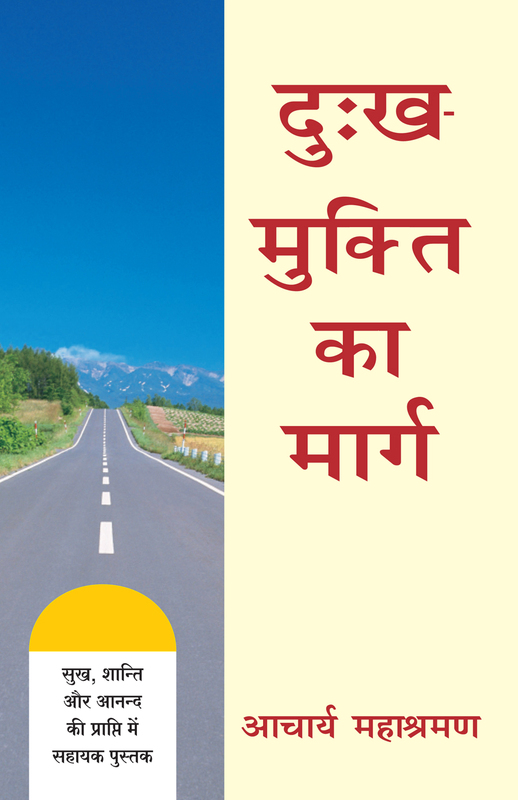 Advice For Each Day - Terapanth Acharya Mahashraman To Reach a goal or to solve any problems, the advice of a mentor opens up the doors of success. 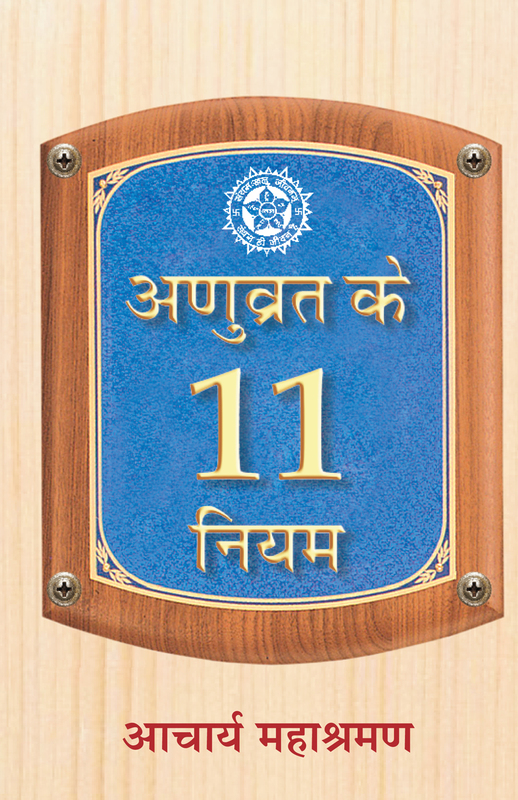 "One advice for each day" given by Acharya Mahashraman will guide you in the journey of life and enlighten your path towards success, happiness and peace. 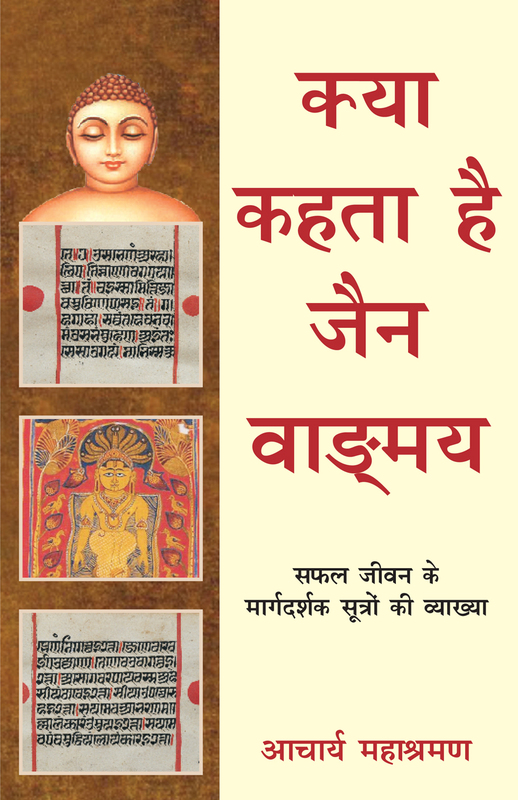 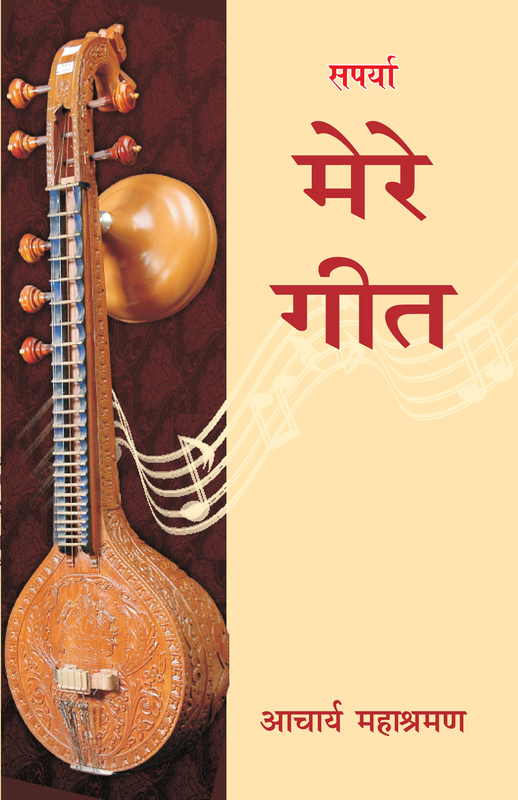 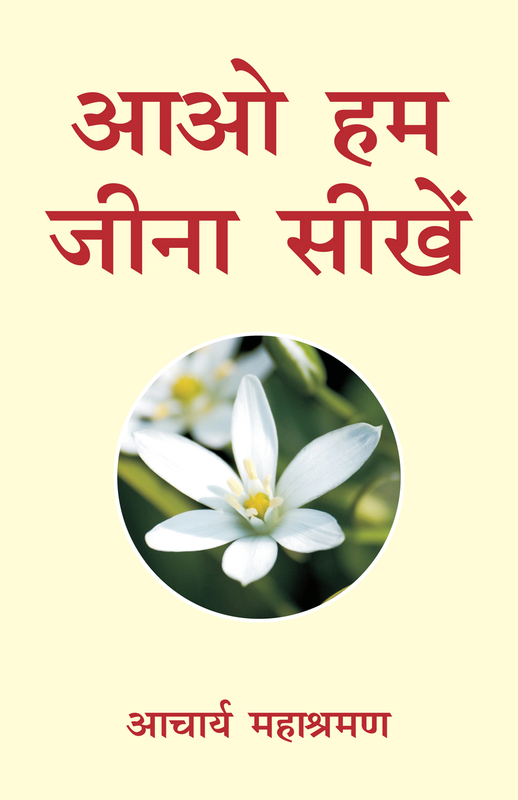 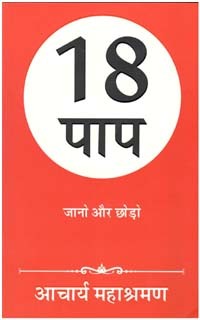 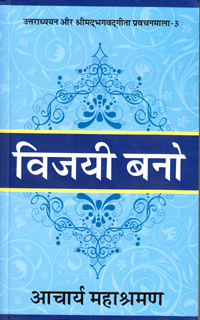 The secrets of success and planned management available in the Jain Shastras have been compiled and listed in this book. 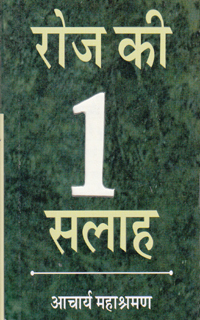 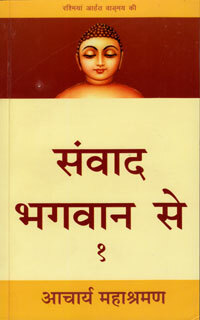 This book is a collection of Acharya Mahashraman’s soul touching speeches. 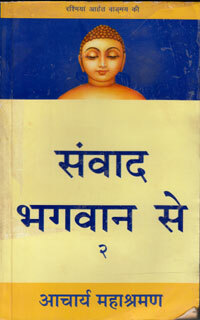 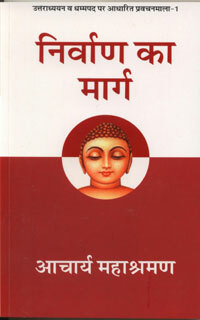 Acharya Mahashraman reveals the mystery of meditation in this book. 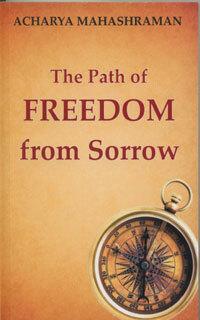 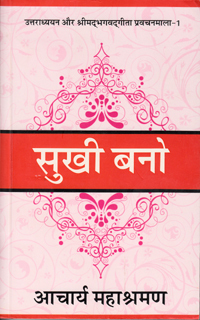 In order to have happiness and peace this book proves to be a perfect and apt guide.